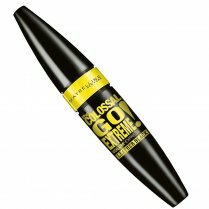 With Maybelline's Volume Express Lift Up Mascara, achieve attractive volume with lash-lift effect for a mysterious, seductive look. 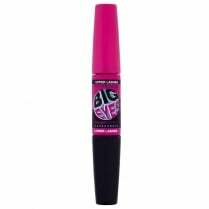 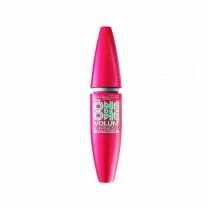 The sweeping applicator brush aids the intense lift of the eyelashes and eye-opening sweep - without clumping. 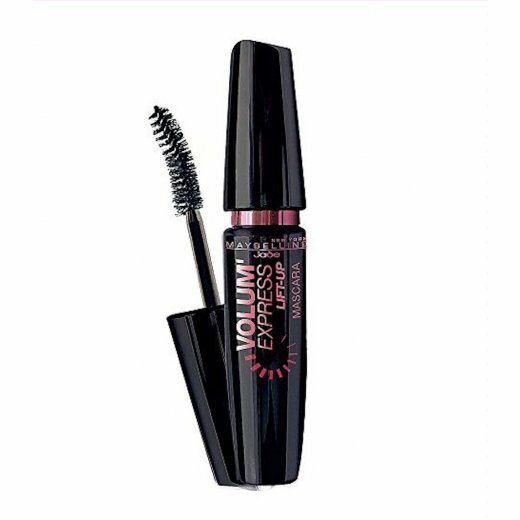 Maybelline's Volume Express Lift Up Mascara separates each lash during the first application and carefully lifts the lashes all day long. 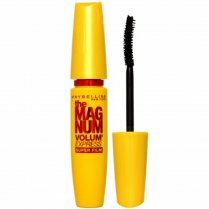 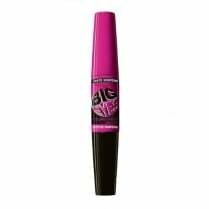 Maybelline's formula contains microfine wax which containts lifting, compressed air micro-bubbles that immediately give your lashes maximum volume, without overloading. 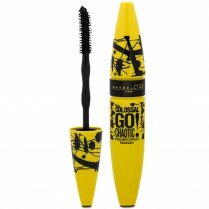 For best results sweep the brush upwards from the root to the tip to build instant volume and do not let dry between coats.